Boil 4 cups water. 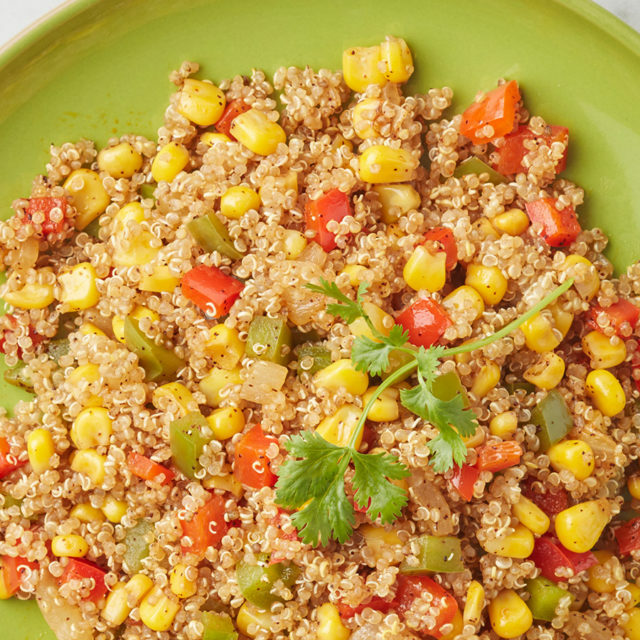 Add Tiny Hero® Golden Quinoa and simmer for 12-15 minutes. 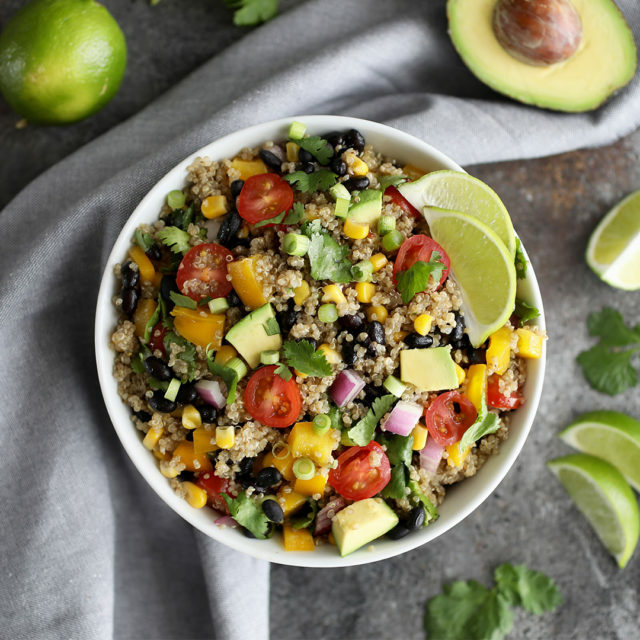 Drain under cold water and then let quinoa cool in fridge for 10-15 minutes. 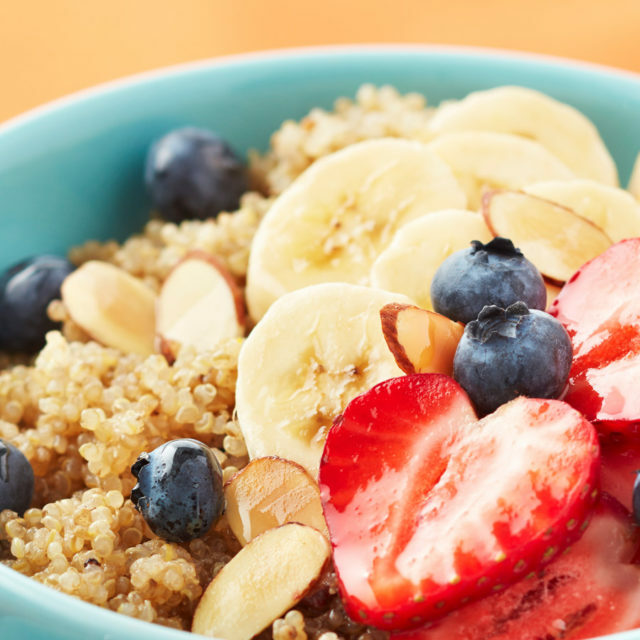 In a large bowl, mix Tiny Hero® Golden Quinoa, arugula, tomatoes and mandarins.